A posh toff at one of the world’s top universities set fire to a £20 note – in front of a freezing homeless person. 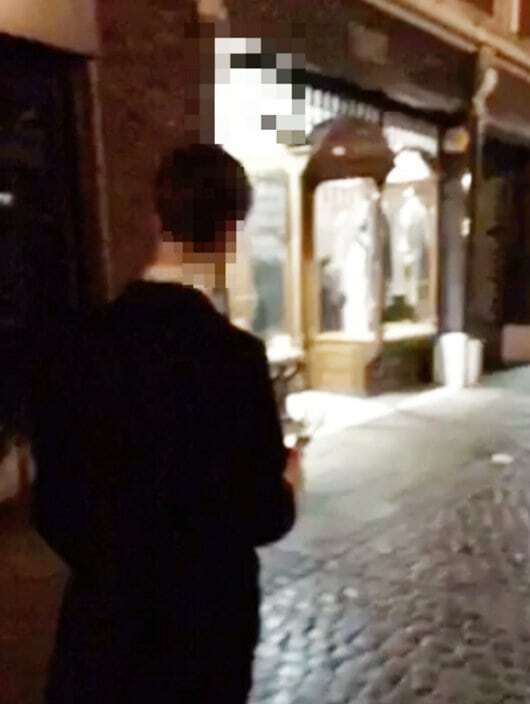 A shocked passer-by watched while a drunk University of Cambridge student in a white bow tie and tails attempted to burn the banknote in front of the vagrant. Video of the incident was seen by hundreds of students after it was shared on Snapchat. 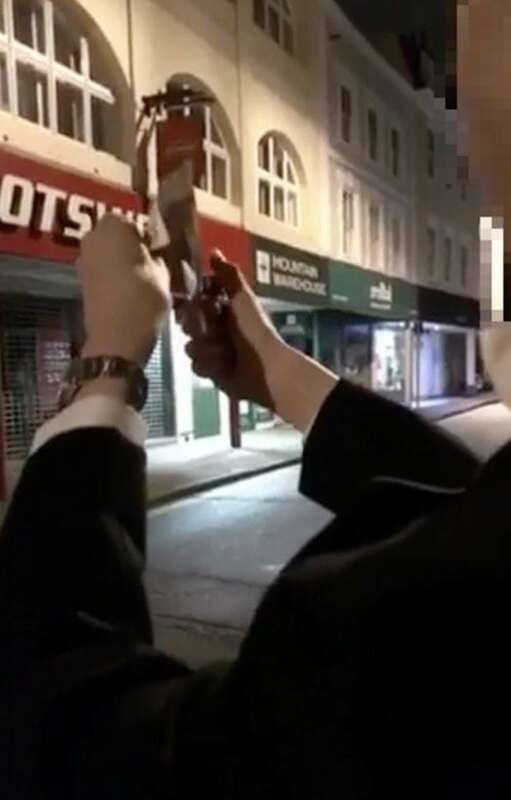 In the video the student struggles to light the note, while the film-maker panned to the homeless person. The student says “some homeless shelter”, and the video cuts out, which was allegedly taken in the early hours of February 2. 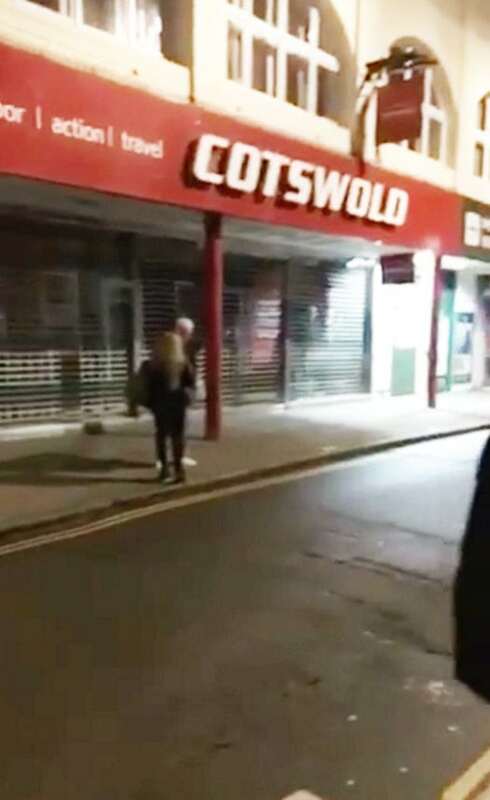 It has been rumoured that burning a £50 note in front of a homeless person is one of the initiation ceremonies of Oxford’s notorious Bullingdon club. 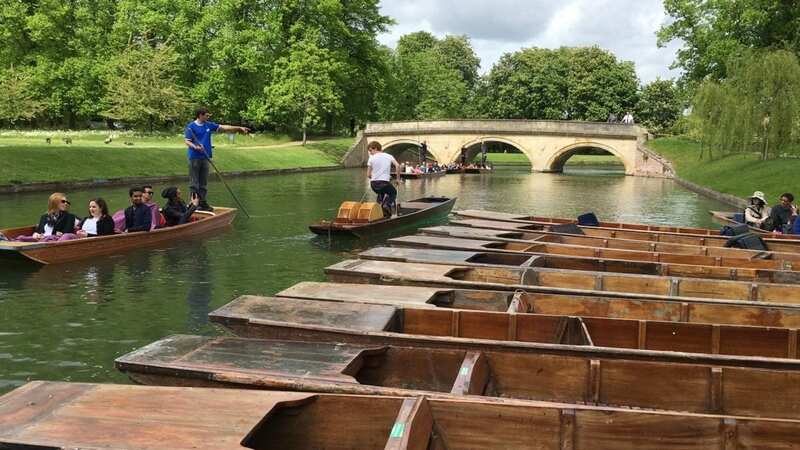 It is understood that the attempt was by a member of Cambridge University Conservative Association who has since been expelled from the group. Speaking to student newspaper The Tab, a Cambridge resident who saw the student soon after the incident said: “I was blocked from getting into my college as some chap in white tie was being excluded by the porters. “I saw the videos of what he did the next morning, and am utterly shocked and appalled that someone would do such a thing. Cambridge University Conservative Association said the student has been expelled from the association but added that the burning of money was not done before or after a CUCA event. The spokesman added: “The CUCA committee became aware of serious allegations against a member late last week concerning his private behaviour. “There is no room for people who behave like that in our Association, any other University Association, or frankly our University. White tie is the most formal dress code, even more so than Black tie and is usually reserved for the highest of high profile events – like state dinners with the Queen, Nobel Prize ceremonies, and Magdalene May Ball. Some members of the Cambridge University Conservative Association are known to regularly wear white tie to CUCA dinners. Ex-cabinet minister Ken Clarke is a former chairman, while ex-chief whip Andrew Mitchell and Lord Speaker Lord Fowler are both still Honorary Vice-Presidents. The Honorary President is prominent historian Andrew Roberts, author of ‘Napoleon the Great’. This is not the first time in recent months CUCA have been embroiled in scandal. In June last year CUCA had to defend themselves against multiple allegations of sexism after varsity revealed that the women’s officer felt she had “faced open ridicule” and “aggressive sexism”. Expelled not for burning the £20, but for getting caught doing it by the plebs. You should publish his face, chances are he will end up being the leader of the Conservative party or chancellor.